A retailers e-commerce packaging is a vital marketing tool; however, many still under utilise it. Inevitably, this means missed opportunities for a business to promote their product and at worse, the company risk unintentionally damaging their brand. Studies show the influence packaging has on consumers with 70% viewing online packaging as an important part of the buying experience. If the packaging is sub-par, the majority, roughly 95%, stated that it negatively affected their opinion of a company with half admitting that they would probably return the merchandise. When observed from a consumer’s standpoint, the basis for placing relevance on packaging becomes clear. For individuals buying from retailers with online-only outlets, packaging will most likely be the first and perhaps only physical contact they will have with the brand. Those who purchase from retailers with brick-and-mortar and online shops expect the online service to reflect their in-store experience, which merchants usually invest in a lot more. Basically, one could say that the package that comes to the consumer’s door from online retailers is the most crucial contact they will have with their customers, so they need to make sure they get it right. Since customers are unable to try-before-they-buy when it comes to online purchases, at least 30% to 40% of online purchases are returned. Therefore, online merchant’s packaging must be easy to open, reseal, and convenient for returns while also reducing waste. There are a number of steps an online merchant can take to ensure that their packaging not only delivers merchandise intact, but also appeals to their customers visually while minimising costs. Besides the appearance and usability of a company’s website, the packaging that accommodates these products should be viewed the same as a “storefront” of sorts. Similar to when a brick-and-mortar store invests in attractive window displays along with access to products and customer help, packaging should be similarly designed to make an impression. Does your online packaging look appealing to customers and does it blend in with the message the company brand wants to portray? Can packages fit through a letterbox easily or is the packaging design too large and awkward? In other words, does the customer have to pickup the package from the post office or spend their time waiting for special delivery? Is the packaging relatively easy to open, or will customers have to tussle with a cutting tool to get inside? Is the packaging too big for the merchandise? In other words, are gaps in the packaging filled with unnecessary material? Does the packaging or the product endure damages in transit due to insufficient packaging? Are customers offered an easy means of returning an item? For example, are self-addressed labels provided? Customers who shop online are faced with a plethora of choices to make their purchases. For businesses trying to create a loyal customer base in a progressively open market, placing their brand in the hearts and minds of the public usually comes down to how the product is presented. Logo, colour, and texture are all important design features, and if they are done right, a company will remain in the thoughts of their customers whenever the product they sell is needed. Therefore, it is essential to get the product packaging perfect. When packaging is the right size for the product being shipped while also offering good protective properties, stock will take up less storage space. In addition, the amount of materials used to fill in gaps, known as “void fill” is reduced. Moreover, there is no need to worry about substituting waning or outdated packing materials as well. Outsourcing storage for packing materials is also a good way to get rid of the stress of restocking and delivering goods to various locations. To make certain products arrive damage free, packaging must be strong enough to withstand pressure from sudden jolts, movements, and pallet storage during the delivery process. Luckily, with advancements in the packing industry, good packaging equals tough and clever e-commerce packaging designs, which in turn are cost effective as well. Though businesses want their customers to be satisfied, this is not always possible. In this type of situation, customers must feel confident that the goods they received can be sent back and processed in a reasonable fashion. As an eCommerce business, incorporating niceties like return labels develops trust with customers and ameliorates the probability of an unsatisfied customer becoming a returning one. 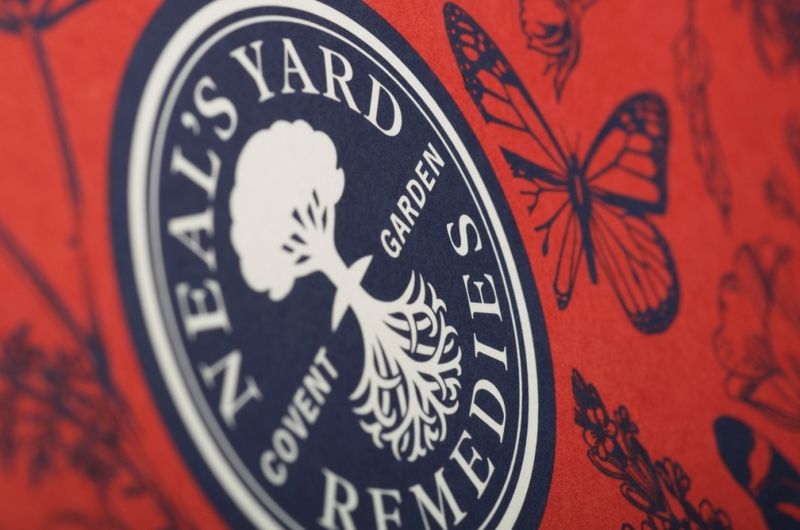 An online business should adhere to the protocol required to make certain that their packaging perfectly matches the image they want to project while also protecting their product. Business should think outside of logistics and collaborate with an expert marketing team to ensure that their packaging reflects their brand. For example, F+F at Tesco’s new packaging collection reflect the latest fashion trends; however, John Lewis has selected packaging that is of adequate weight to express the sophistication linked to the brand. Close the gap between e-commerce and offline by incorporating social media details, brand messages, or QR codes to get customers interactively engaged. Remember practicalities; best-fit packaging decreases a company’s general spending and enhances presentation. Packaging that makes returning goods easier improves the customer’s experience and is environmentally friendly. A company should take the complete order cycle into consideration from when the customer makes the order until the package is delivered to their door. Choosing the right retail packaging will assist with outbound packaging, protect the product during transit, interest customers, and cut down on the returns process. Now that customers are increasingly buying online, packaging is changing, and must adjust if online companies want to stay in business. It’s just that serious! Today, most innovations occur in non-grocery retail as online merchants want to appear unique with more appealing printed packaging, or even customised packaging. Overall product packaging has become a crucial part of the general product and brand experience. Some retailers with e-commerce and brick-and-mortar stores are taking tremendous strides, like Walmart in the United States. Walmart has devised a scheme to recruit customers to deliver products to other customers. The scheme is setup in conjunction with customers at their offline stores. These customers deliver items purchased online by other customers who live in their general neighbourhood. For their effort, customers making the deliveries receive a discount on their total bill large enough to compensate for gas money. However, the idea is still getting off the ground, but it just demonstrates the extensive measures online retailers are going through to satisfy their customer’s demands and needs. 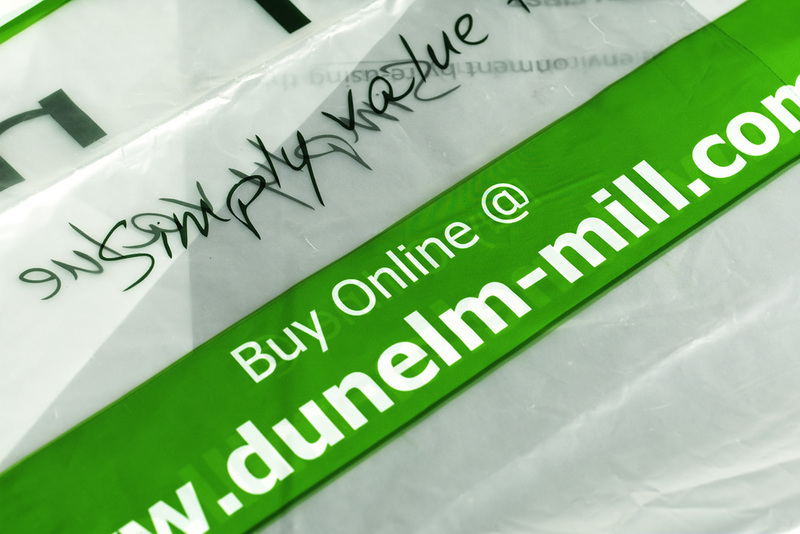 If you have an online retail packaging project you would like to discuss, give us a call, we are always happy to help! 0116 289 0900 or email info@keenpac.co.uk.